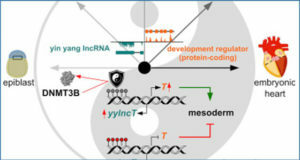 Long non-coding RNAs (lncRNAs) play critical roles in tumor development and progression. 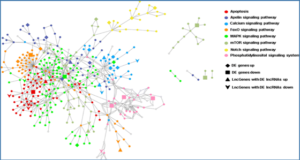 This study was undertaken to examine the expression and biological functions of a novel lncRNA SBDSP1 in colorectal cancer (CRC). 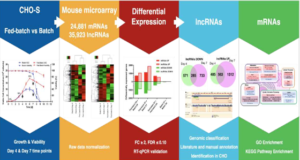 Researchers from the Fudan University Shanghai Cancer Center used Quantitative real-time PCR analysis to measure the expression of SBDSP1 in CRC tissues and cell lines. Knockdown of SBDSP1 via short hairpin RNA technology was performed to determine the roles of SBDSP1 in CRC cell growth, colony formation, cell cycle progression, migration, and invasion. The effect of SBDSP1 knockdown on tumorigenesis of CRC cells was investigated in a subcutaneous tumor mouse model. Western blot analysis was done to examine the involvement of signaling pathways in the action of SBDSP1. Notably, SBDSP1 was overexpressed in CRC tissues and cells relative to corresponding normal controls. 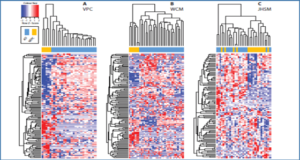 Moreover, SBDSP1 expression was significantly greater in CRCs with nodal metastasis than in primary tumors (P=0.0259). 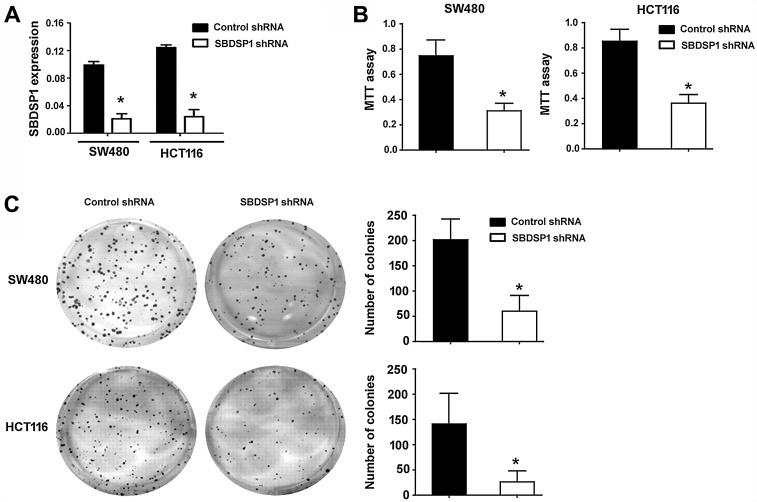 Downregulation of SBDSP1 significantly inhibited cell proliferation, colony formation, migration, and invasion in SW480 and HCT116 cells, which was accompanied by suppression of Akt, ERK1/2, and STAT3 phosphorylation. SBDSP1-depleted cells showed a G0/G1 cell cycle arrest and deregulation of p21 and cyclin D1. In vivo studies confirmed that SBDSP1 downregulation retarded the growth of HCT116 xenogaft tumors. 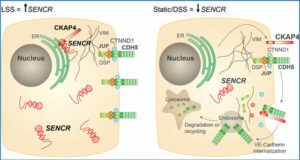 Altogether, SBDSP1 plays an essential role in CRC cell growth, invasion, and tumorigenesis, largely through inactivation of multiple signaling pathways. Therefore, targeting SBDSP1 may have therapeutic benefits in the treatment of CRC. 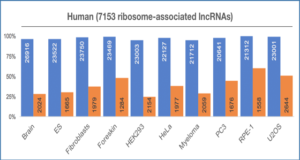 (A) Quantitative real-time PCR analysis of SBDSP1 expression in SW480 and HCT116 cells transfected with control or SBDSP1 shRNA. (B) MTT assay showed the viability of CRC cells transfected with control or SBDSP1 shRNA after culturing for 48 h. (C) CRC cells stably transfected with control or SBDSP1 shRNA were allowed to grow for 10 days at a low cell density and colonies were counted. Representative images of colonies are shown in left panels. *P < 0.05 vs. control shRNA.